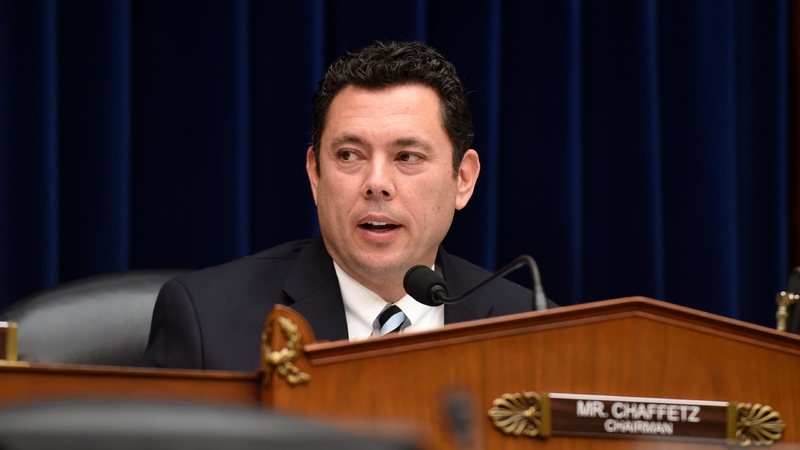 Jason Chaffetz has signed on with Fox News | Circa News - Learn. Think. Do. Fox News on Wednesday announced that outgoing Rep. Jason Chaffetz (R-UT) is joining its ranks as a contributor. “[Chaffetz will] offer political analysis across FNC and FOX Business Network’s (FBN) daytime and primetime programming,” the network said in a statement, according to Politico. Chaffetz will reportedly start his new role on July 1, one day after he formally resigns from Congress six months into his fifth term. The Utah Republican revealed last month that he would resign his seat early to pursue opportunities in the private sector. The reaction on Twitter to Chaffetz’s move was mixed, with some users voicing enthusiasm and others expressing outrage. Chaffetz announced in April that he would not seek reelection despite his role as chairman of the House Oversight and Government Reform Committee. The House representative on Monday suggested that members of Congress receive a $2,500 a month housing allowance. “I think a $2,500 housing allowance would be appropriate and a real help to have at least a decent quality of life in Washington if you’re going to expect people to spend hundreds of nights a year here,” he told The Hill.